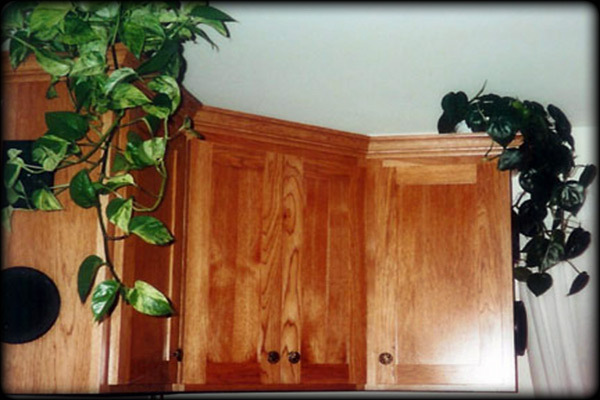 You can buy wood cabinets from many sources, but we specialize in fabricating custom made cabinets with the highest quality workmanship. 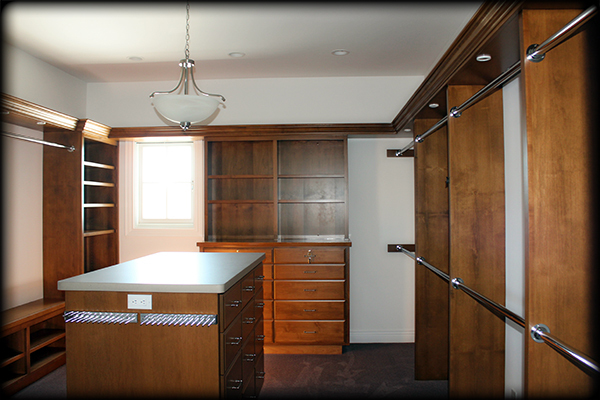 The joinery in these cabinets is made to last! 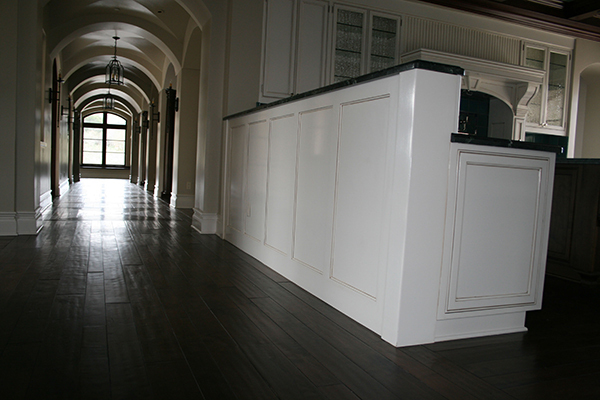 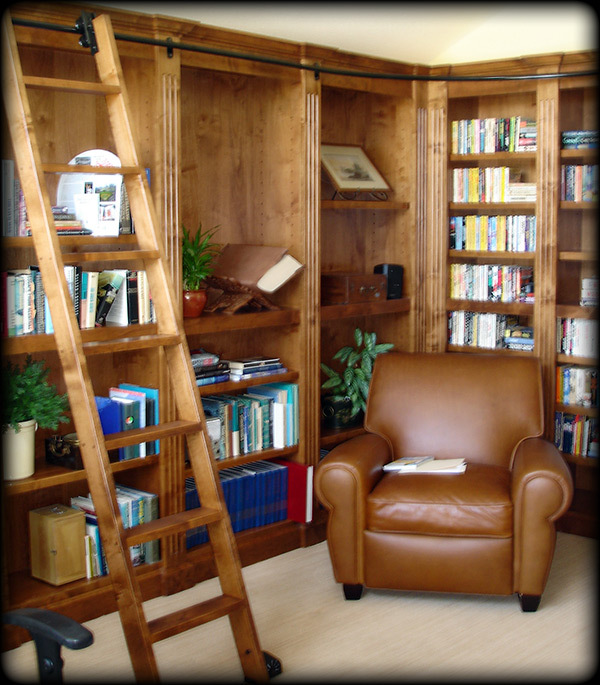 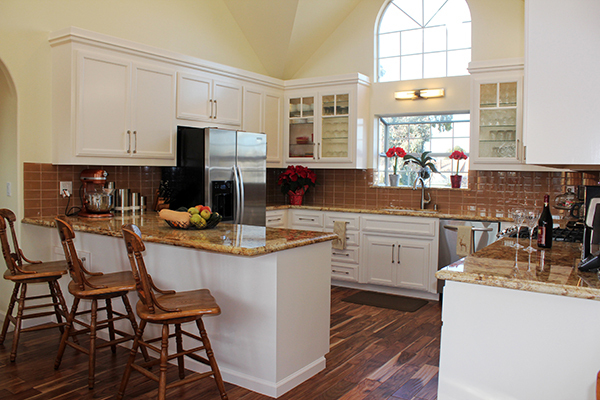 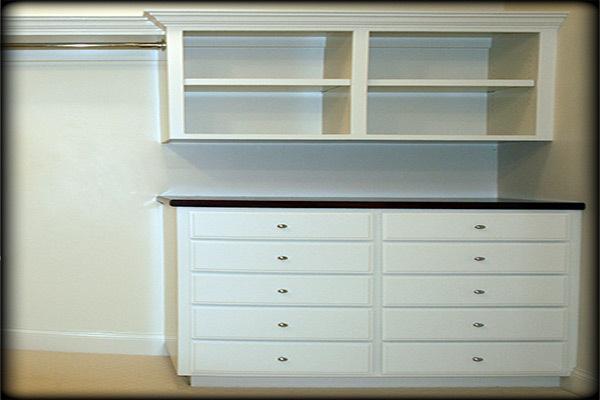 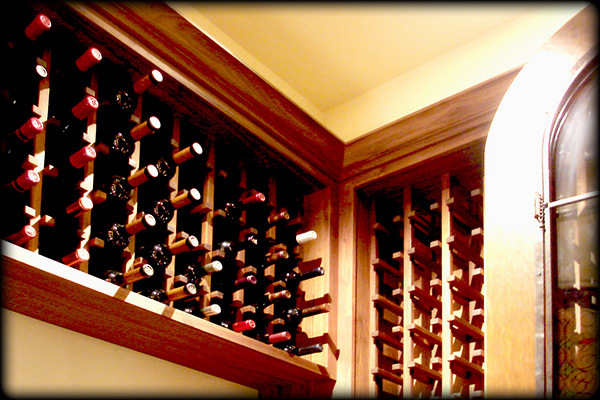 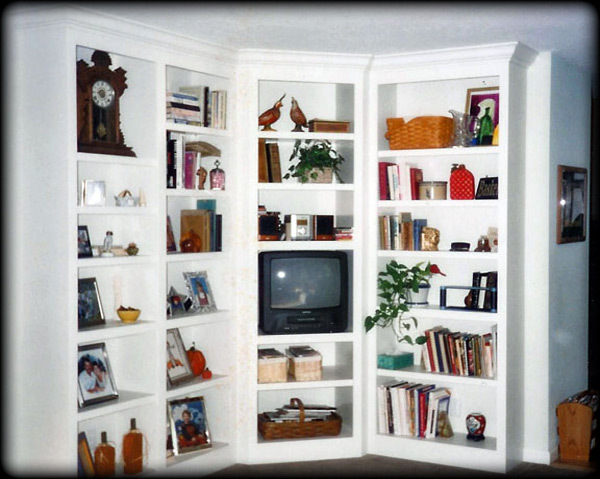 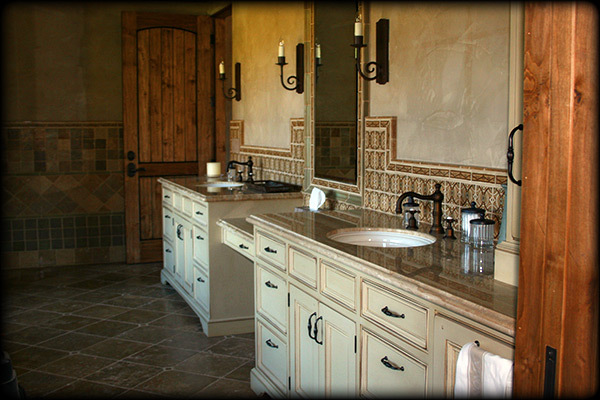 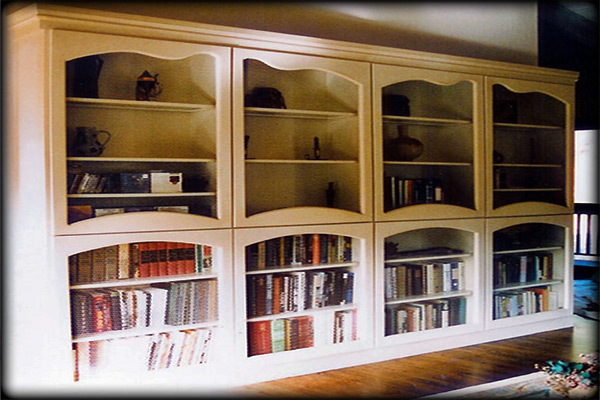 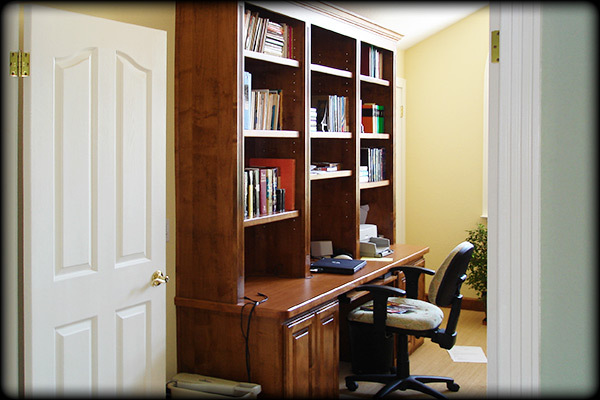 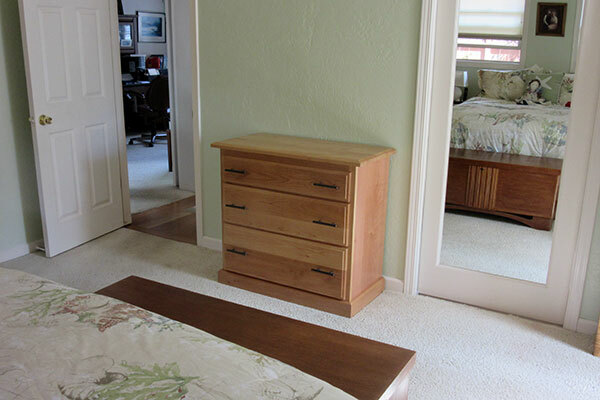 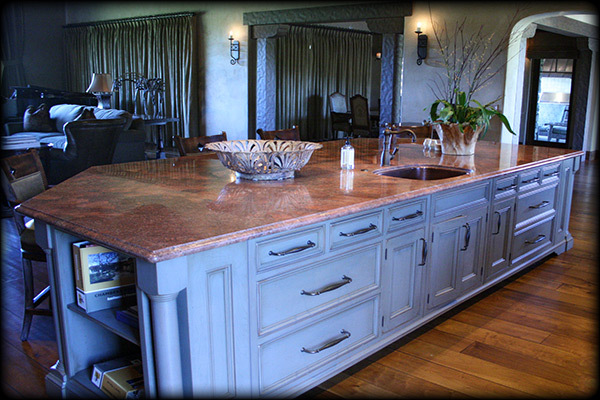 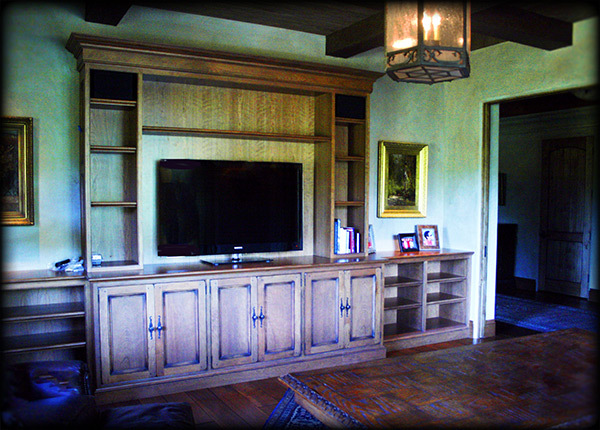 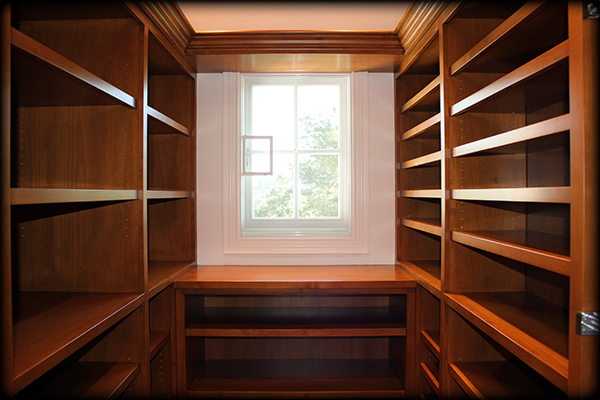 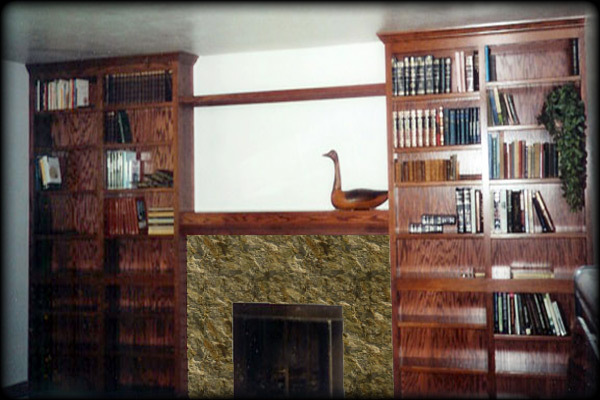 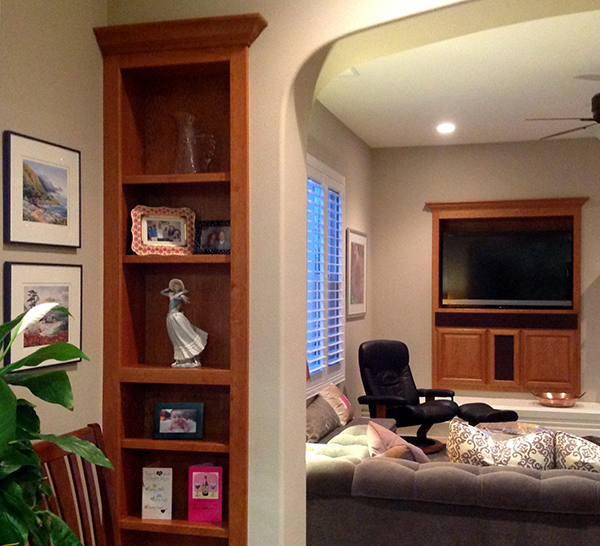 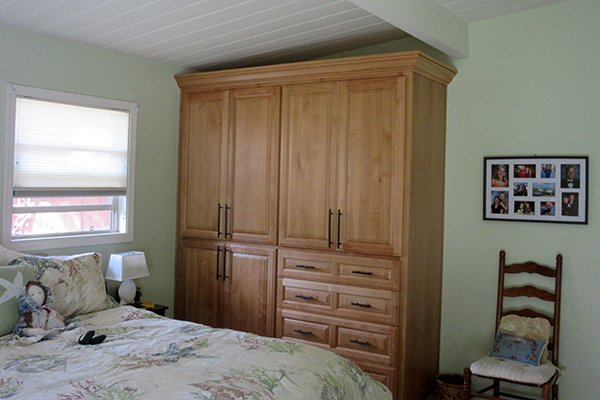 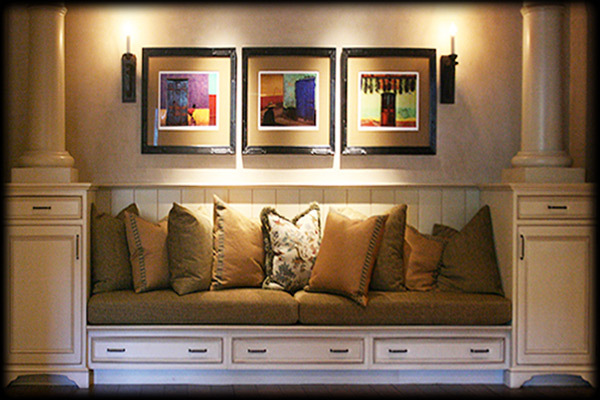 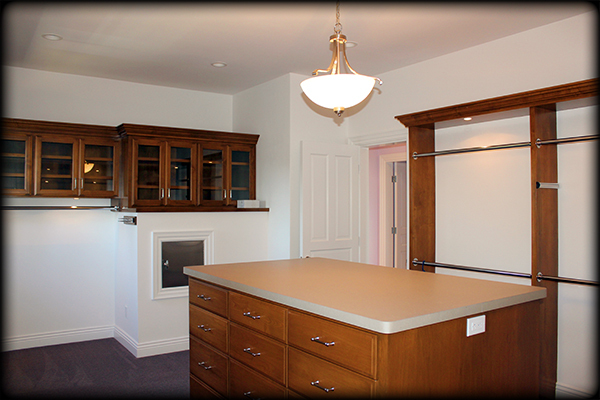 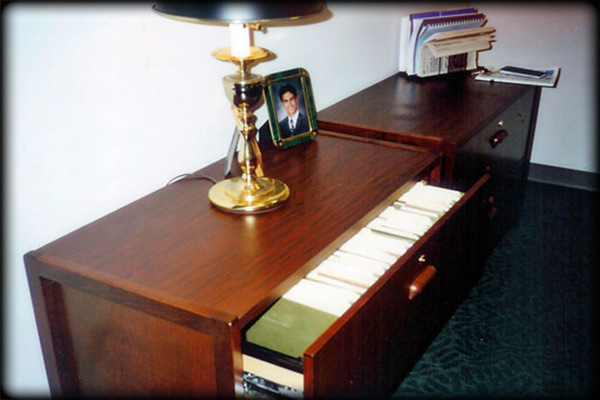 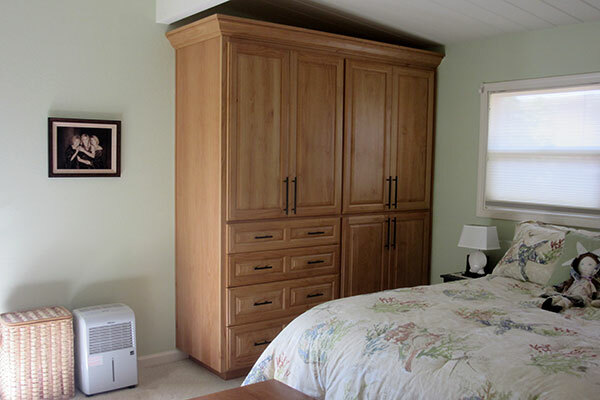 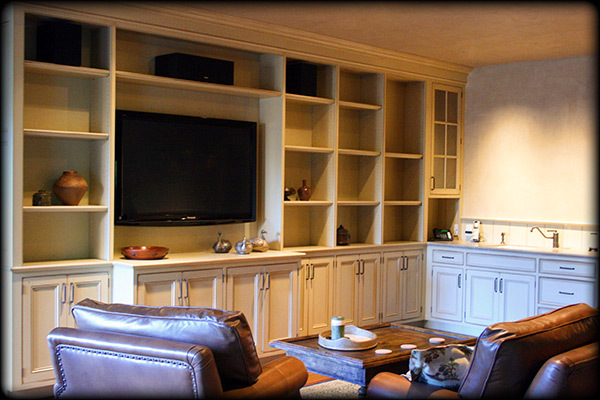 We have built cabinets of many styles and designs for the home and offices of our clients.